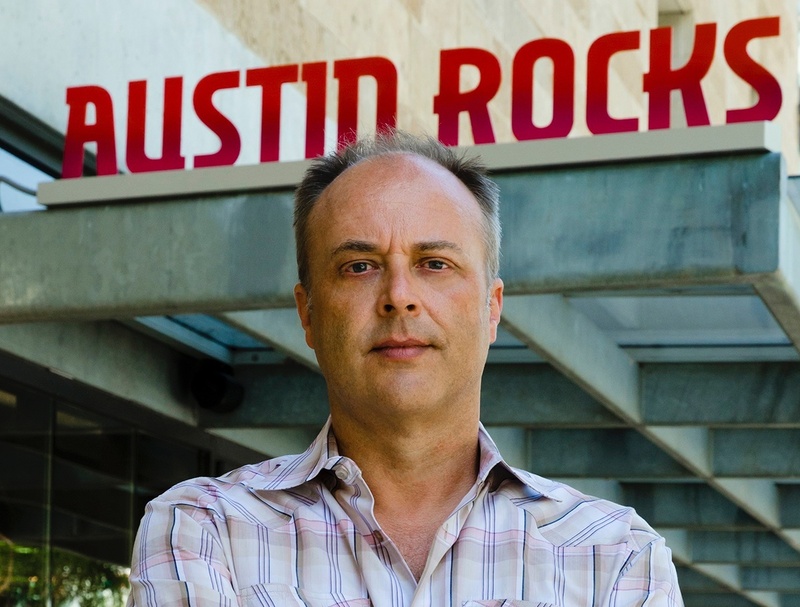 A 25-year music industry veteran, Austin Music Program Manager Don Pitts knows a thing or two about managing egos and elbows. Prior to being named as the first head the Austin Music Division, housed within the Economic Development Office at the City of Austin, Pitts spent 16 years in the Entertainment Relations Division with Gibson Guitars. During this time, he organized live music performances, secured product placement for TV and films, oversaw special events and marketing partnerships nationally and developed long standing relationships with countless music and entertainment personalities. As the Music Program Manager for the City of Austin, he works across all city departments to ensure quality standards and safety measures are implemented throughout all live entertainment activities. 1. As the head of ATX Music, the Music & Entertainment Division for the City of Austin, you and your staff have an incredible responsibility for ensuring Austin remains the “Live Music Capital of the World”. Can you share some of the city’s latest initiatives? We have a lot initiatives but the one that I’m most excited about is the Music Industry Census and Market Research study. We will launch a comprehensive survey in November. The purpose of the project is to capture an in-depth look at Austin’s music industry workers and its economic issues and opportunities that will guide our office for several years out. We’ve also finally gotten the Musician Loading Zones issues fixed and look for new signage in the coming weeks that do not require a hang tag. We are building a single point of entry website atxmusic.org that promotes all of our programs and initiatives as well as other resources for the music community. The Toronto/Austin Music City Alliance is another one that I’m excited about. It has lots of potential to provide export opportunities for Austin musicians. 2. ATX Music is part of Austin Center for Events, (ACE). This collaborative office anchored by teams from transportation, music, police, fire, EMS, and other City departments and agencies was created to assist outdoor music venues as well as event planners navigate the City permitting process. How many and what types of event requests does ACE review each year? Over 500 last year, and growing. They range from your small neighborhood bar activating their parking lot to major street events. But nothing that is on city park land…but I’m hearing rumors that after this year’s ACL Fest that there is legislation coming that will mandate our involvement. 3. What advice do you have for event planners interested in planning activations during high profile Austin events such as SXSW, Formula 1 Weekend, ACL Festival and the Fun, Fun, Fun Fest? Get your applications in early. Don’t wait. If you remember this past SXSW, the City of Austin stopped taking applications 5 days before the deadline and I see that being applied again this year, probably sooner, it will all depend on what is in the pipeline. We realized that we can’t arbitrarily pick a number out of the air, as events come in all shapes and sizes and it would be a disservice to those small activations that require less city resources or oversight…with that said….still get those applications in early. If your event is having alcohol you need to follow all the TABC rules and regulations. Austin Center for Events has developed better communication with the state agency that oversees that industry. 4. What permit(s) do most event planners tend to overlook when organizing activations in Austin? We see a lot, address and dates of the events — seriously we do. A site plan is probably the most overlooked piece of information that holds everything up. The event having alcohol is probably the second most overlooked. It’s not a game-changer on approval, but we need to know because it does make a difference. 5. What’s been your favorite Austin music memory to date? I’ve been blessed with so many but if I had to say the one that sticks out was Alejandro Escovedo at the Gibson Showroom. It was him and a string section and pure magic.